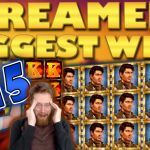 As the week comes to an end we bring Community biggest slot wins Part 45. 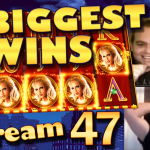 Like always we use this segment to show the biggest and best slot wins shared on CasinoGrounds Forum. Hence we start by thanking all our member for keeping the forum full of mega wins, week after week. 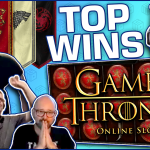 Our main compilation video is full of big win clips. Moreover, the second part is full of screenshot slot wins, which also comes in the form of a clip. Furthermore, all these casino wins come from the 17th until the 23rd of November 2017. 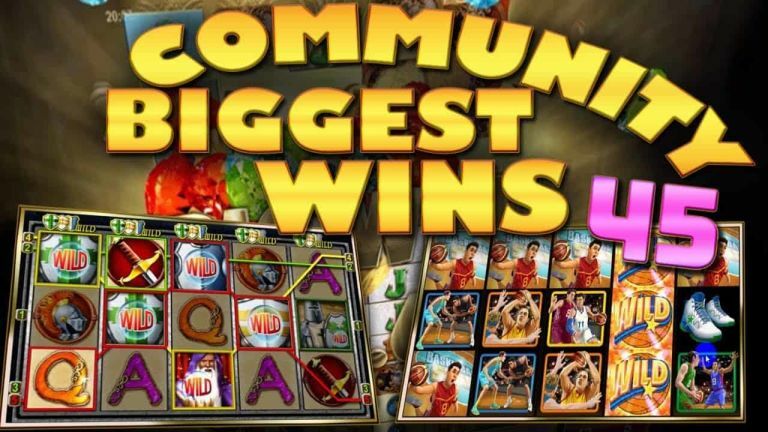 If you want to play, for real money, any of the slots featured! – You can find them on Rizk casino, or any other online casino. 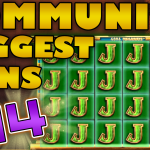 Which community slot win do you like the most? 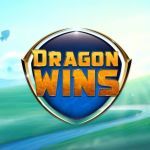 – Make sure to let us know on the comments.